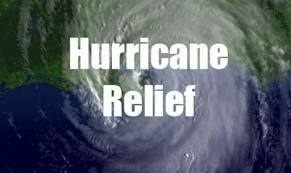 Victims of Hurricane Sandy that began on Oct. 26, 2012 in parts of New Jersey may qualify for tax relief from the Internal Revenue Service. The President has declared Atlantic, Bergen, Burlington, Camden, Cape May, Cumberland, Essex, Gloucester, Hudson, Hunterdon, Mercer, Middlesex, Monmouth, Morris, Ocean, Passaic, Salem, Somerset, Sussex, Union and Warren counties a federal disaster area. Individuals who reside or have a business in these counties may qualify for tax relief.